~*Will আপনি Be There*~. ~*Will আপনি Be There*~. 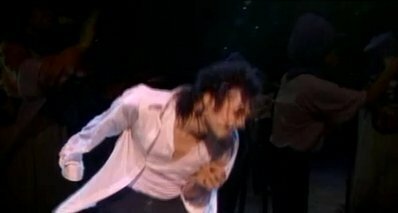 Wallpaper and background images in the Will আপনি be there club tagged: michael jackson will you be there.